Olympic silver medalist swimmer and Neuropsych researcher, Sara Isakovic, hops on call with Mr. BODbx to chat mindfulness, visualization, and the impact training has on the brain. 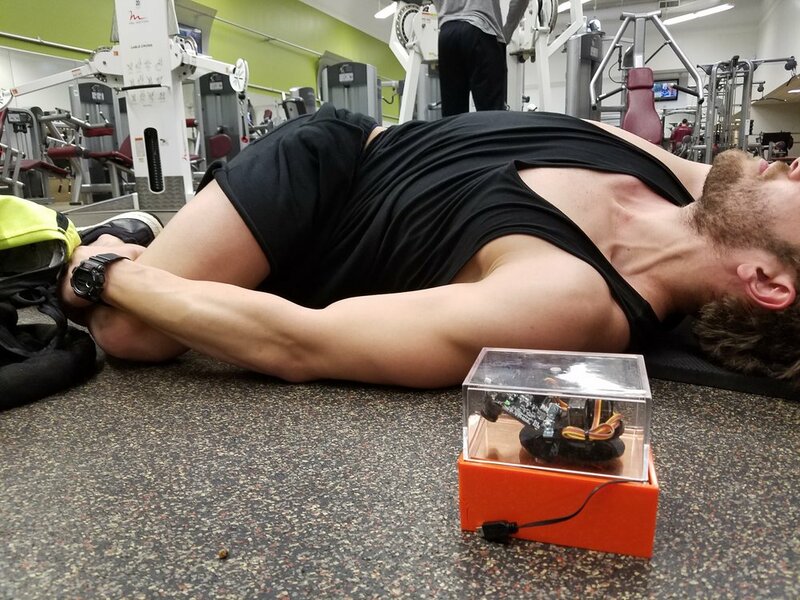 Just finished your first BODbx optimized training session? Performing the correct movements as selected by BODbx prevent unnecessary fatigue. Remember to breathe between and during exercises. Regeneration days - try other activities, yoga, easy swims, surfing. Roll out - foam, spiky, or tennis/lacrosse ball. Stay present by focusing on things you can control - breathing, counting, slight variations in movement. Refuel properly after tough workouts - 20g protein and some carbs. BODbx refuel feedback personal to you. Have fun. Training is an all the time thing so make sure you enjoy it! Here's How I'm Using an AI Robot to Beat My Olympic Competition in 2020. We're in the process of layering in complex artificial intelligence into the BODbx. Excited is an understatement. I deeply value your input as we develop. It's now time to win, human. I've never been more convinced that I have a leg up. I know I've out performed my competitors before I even take off my sweats and get prepared to race. And this is no visualization exercise. These are the 2020 Tokyo Olympics. And I've optimized my workouts and recovery to a level these other racers could have only imagined. The BODbx performance training robot knew how I would win. Why would I track a remote 'metric' when the BODbx robot could decide what data points in a viewed image are most important to the perfection of a movement? This has been my mindset when thinking about the current state of the 'tracker' space but now I'll be able to prove that via decision processes of our on board AI. Weight movement, bar speed, and countless other measures such as heart rate can be extrapolated from underlying body movement if needed. Perfecting body movement via slight optimizations each day is already proving valuable. I've trained approximately 1/10 the time I trained last year because of my dedication to the company but still hit times in competition that were faster than my average swims last season. From 30+ hours training each week on average to sometimes less than 3. Impossible, right? It fits in the palm of my hand and that's very important to its holistic use - in the weight room, near the pool, and around the training facility. Heck, when you have it with you that much it's almost natural to cuddle up. And this is not the 3000lb robot you'd imagine. It's small and simple because all that's needed is a simple data kick back to our AI run optimization HQ. The Szn1 model of the BODbx can collect and apply more data than your trainer could imagine recording. One key metric we've been exploring so far is an implied reflection of fatigue. This can be leveraged to better match a user with training each day and can already assist in the process of the athlete, coach, or trainer today. I still recognize coaches and trainers as a key influx of human creativity and as a fundamental component of the BODbx's interaction with me as an athlete. In my case, crunching data streams from the BODbx personally made evident which movements were most helpful in generating a muscular response in line with peak performance in my events. High resistance, minimal rep squats before competition is the name of the game for me. As we continue to upgrade our on board tech, the BODbx will be able to make these calls for us and learn based on how we perform. I'll be posting results of this implementation along our development process, not only from me but from our earliest Szn1 purchasers. As we align with larger computing companies and top tier training groups, it is evident that the project that started in a cardboard box in my Berkeley apartment has grown into much more (really! The first version dubbed 'hckfit 0.3' was padded with old suits handed down by my friend Nathan Adrian in order to protect the computer). If I had ever stopped swimming, I wouldn't have had access to the massive amounts of data in part responsible for the project's success. Thank you to those who encouraged me to stay in the water. We want our continuous development process to be as open and user influenced as possible - what is most important thing for you to know about your training? If we prove its accuracy, are you okay with a brilliant robot making training decisions for you? Or is it better to attack slight optimizations to existing programs you may be using or giving to your athletes. "For my mental preparation I listen to a recording of positive affirmations and repeat it either out loud or in my head. This process of getting prepped for competition can take about 30 minutes. Before competing in Rio I tried visualization and I really like it but it's really hard for me because I have a distracted mind but I try to implement this before top level competitions." 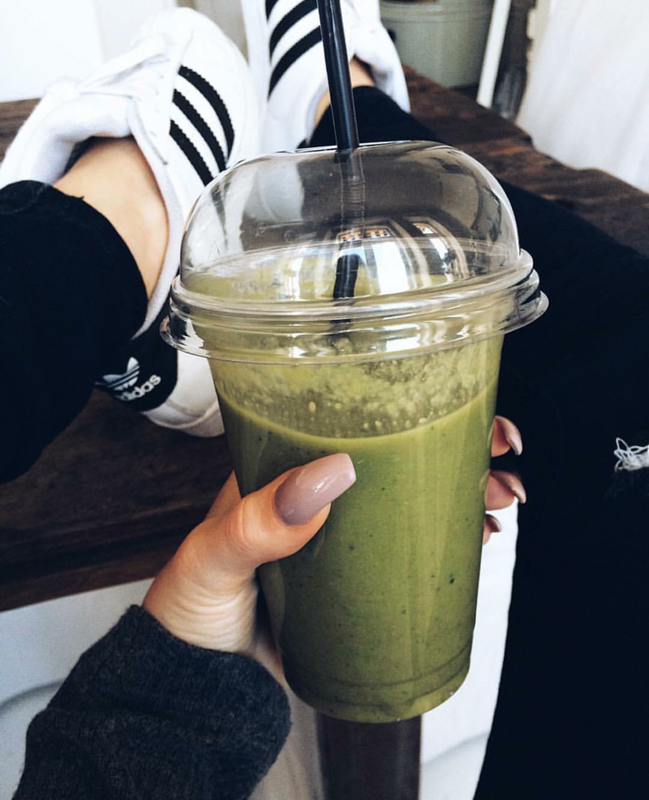 "Number one thing: Caffeine to get the nervous system prepped for peak performance. In addition, I believe having a clear picture of the goal is key. The more specific and the more details, the better. Visualize until your performance feels kindof like a dream." "Shake it off. Literally. Full body shake to stay loose and get ready before a race. That and Jay-Z songs." "I believe the most important concept is knowing that no matter what you do you are doing it better than your competition. Whether that is practice harder, eat cleaner, or remain more focused. During competition you have to know that you have done the work the dividends of your preparation are going to pay off." "Prior to a race I always picture myself from the outside - from the start off the block to the finish of the race. I see myself moving powerfully and touching the wall first." "For my mental preparation I listen to a recording of positive affirmations and repeat it either out loud or in my head. This process of getting prepped for competition can take about 30 minutes. Before competing in Rio I tried visualization and I really like it but it's really hard for me because I have a distracted mind but I try to implement this before top level competitions. 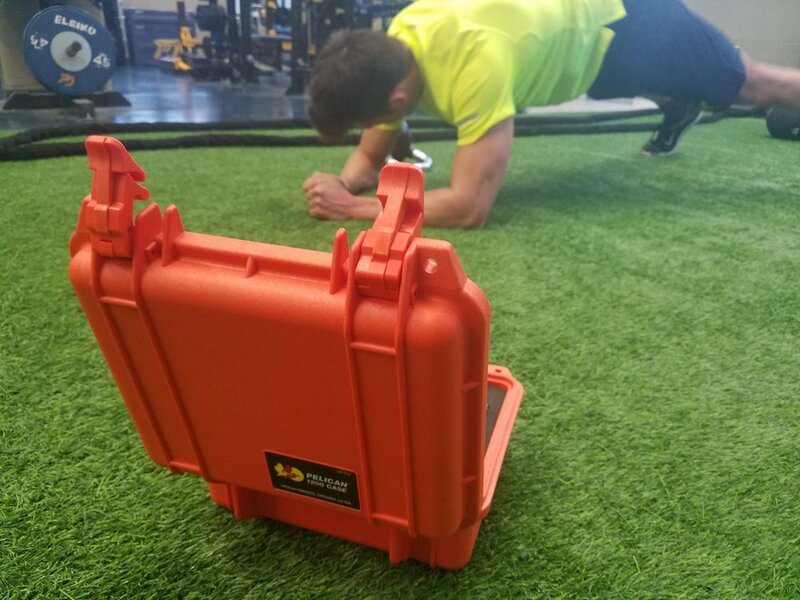 The Bodbox allows for the application of proprietary data on movement that didn't previously exist to optimize our workouts (reps, weights, movements). As athletes, our livelihood depends on making sure we're performing the correct movements and performing them in the most efficient manner. When preparing athletes for their given sport, many coaches analyze the competitive demands of the game itself and attempt to replicate those demands in a practice, via the extent of their conditioning, or over the course of sessions in the weight room. A Platform For More Intelligent Training. "How many times have you heard, “work harder” or this athlete “trains hard.” Hard work means NOTHING if you choose the wrong exercises to work hard on."